Working from Miami, Florida, Dheeraj performs field examinations for commercial lenders throughout North America. He brings over 17 years of field examination and credit underwriting experience with large financial institutions. Dheeraj was formally credit trained at Comerica Bank. 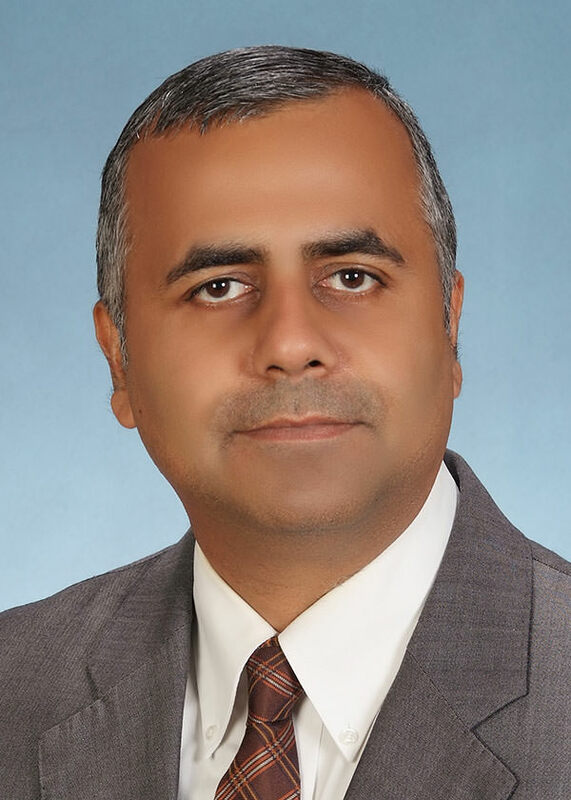 Dheeraj joined Dopkins & Company LLP in 2011 and maintains a strong reputation among national lenders for his ability to perform complex examinations for a variety of industries. Mr. Balani is a Certified Fraud Examiner, and is part of the Association of Certified Fraud Examiners. Mr. Balani graduated with a Masters of Accounting from Florida International University and maintains a BSBA from Boston University, with concentrations in Finance and Management Information Systems.